Crochet Hooks	There are 7 products. 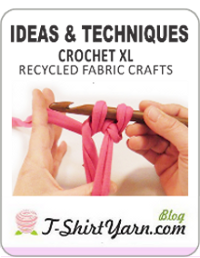 Crochet hooks to create T-Shirt Yarn crafts. Acrylic Crochet Needle nº12 (price for 3 units). 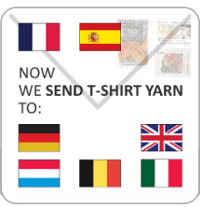 Is the most used for T-shirt yarn crafts.